Cybersecurity and Privacy issues are becoming an important barrier for a trusted and dependable global digital society development. Cyber-criminals are continuously shifting their cyber-attacks specially against cyber-physical systems and IoT, since they present additional vulnerabilities due to their constrained capabilities, their unattended nature and the usage of potential untrustworthiness components. Likewise, identity-theft, fraud, personal data leakages, and other related cyber-crimes are continuously evolving, causing important damages and privacy problems for European citizens in both virtual and physical scenarios. In this context, new holistic approaches, methodologies, techniques and tools are needed to cope with those issues, and mitigate cyberattacks, by employing novel cyber-situational awareness frameworks, risk analysis and modeling, threat intelligent systems, cyber-threat information sharing methods, advanced big-data analysis techniques as well as exploiting the benefits from latest technologies such as SDN/NFV and Cloud systems. In addition, novel privacy-preserving techniques, and crypto-privacy mechanisms, identity and eID management systems, trust services, and recommendations are needed to protect citizens' privacy while keeping usability levels. The European Commission is addressing the challenge through different means, including the Horizon 2020 Research and Innovation program, thereby financing innovative projects that can cope with the increasing cyberthreat landscape. 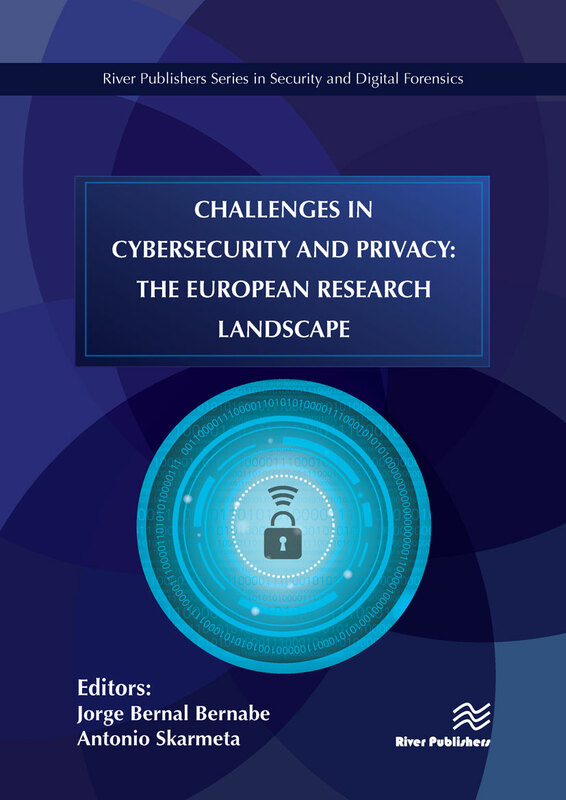 This book introduces several cybersecurity and privacy research challenges and how they are being addressed in the scope of 15 European research projects. Each chapter is dedicated to a different funded European Research project, which aims to cope with digital security and privacy aspects, risks, threats and cybersecurity issues from a different perspective. Each chapter includes the project's overviews and objectives, the particular challenges they are covering, research achievements on security and privacy, as well as the techniques, outcomes, and evaluations accomplished in the scope of the EU project. 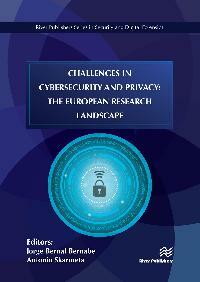 The book is the result of a collaborative effort among relative ongoing European Research projects in the field of privacy and security as well as related cybersecurity fields, and it is intended to explain how these projects meet the main cybersecurity and privacy challenges faced in Europe. Namely, the EU projects analyzed in the book are: ANASTACIA, SAINT, YAKSHA, FORTIKA, CYBECO, SISSDEN, CIPSEC, CS-AWARE. RED-Alert, Truessec.eu. ARIES, LIGHTest, CREDENTIAL, FutureTrust, LEPS. Challenges in Cybersecurity and Privacy - the European Research Landscape is ideal for personnel in computer/communication industries as well as academic staff and master/research students in computer science and communications networks interested in learning about cyber-security and privacy aspects.